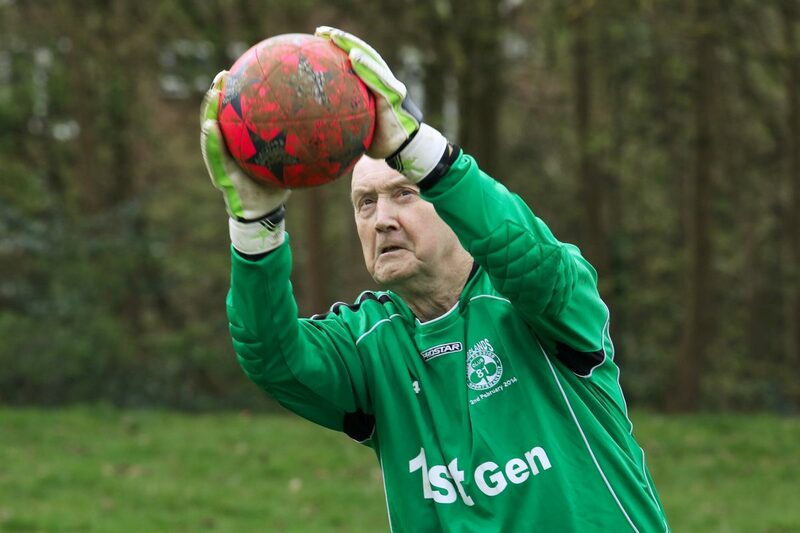 Britain’s oldest goalkeeper is still playing the beautiful game for his local club – AGED 79. 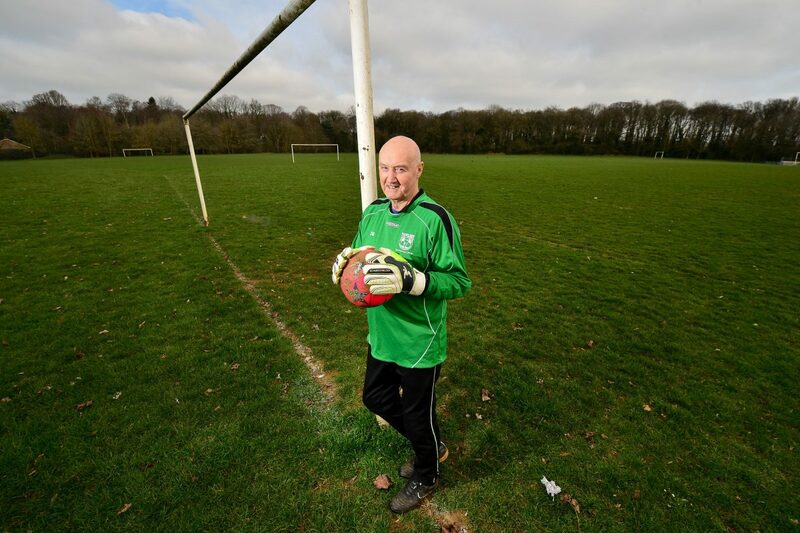 The Wolverhampton Wanderers fan said: “I’ve been told you have to be mad to be a goalie, so I guess I must be bordering on that as I’ve done it for so long. “I love chucking myself around the goal like a lunatic. 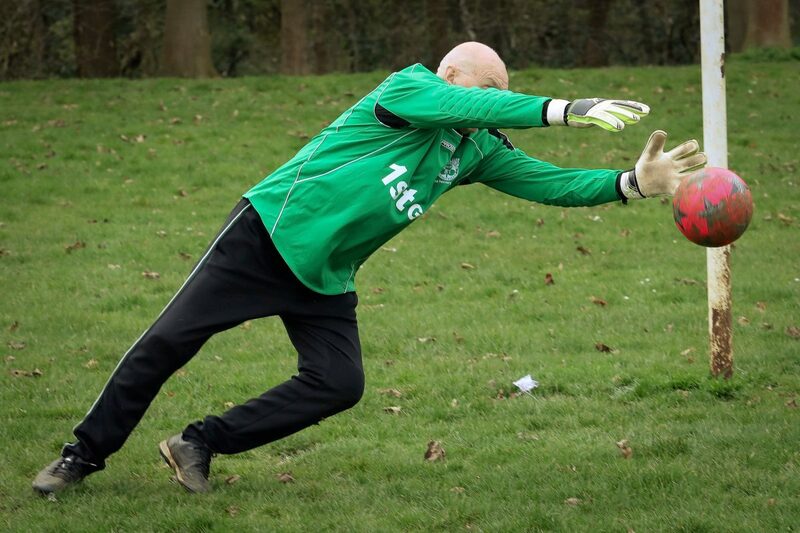 “I’ve got arthritis in my hands and my joints and knees are stiffer than they used to be but I still love it when I make a good save. 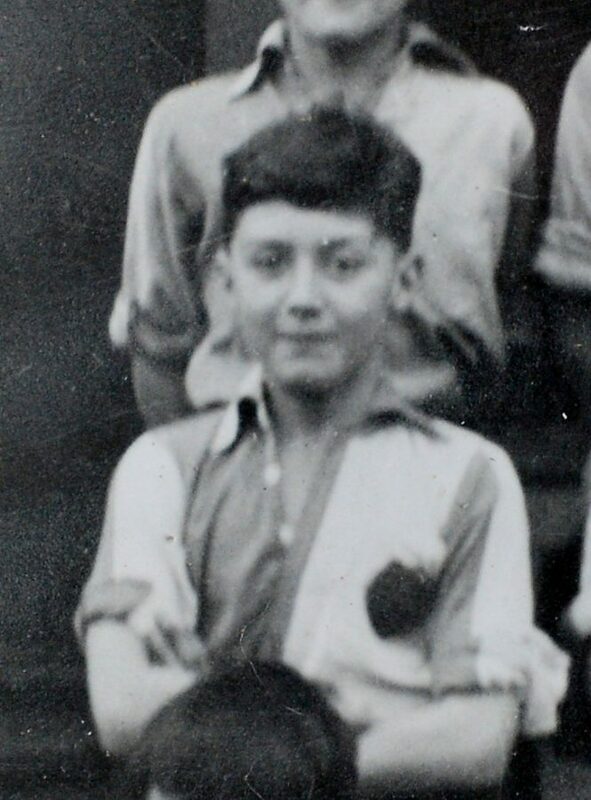 “I’ve had lots of bruises but amazingly I’ve never had any serious football injuries in more than 70 years. 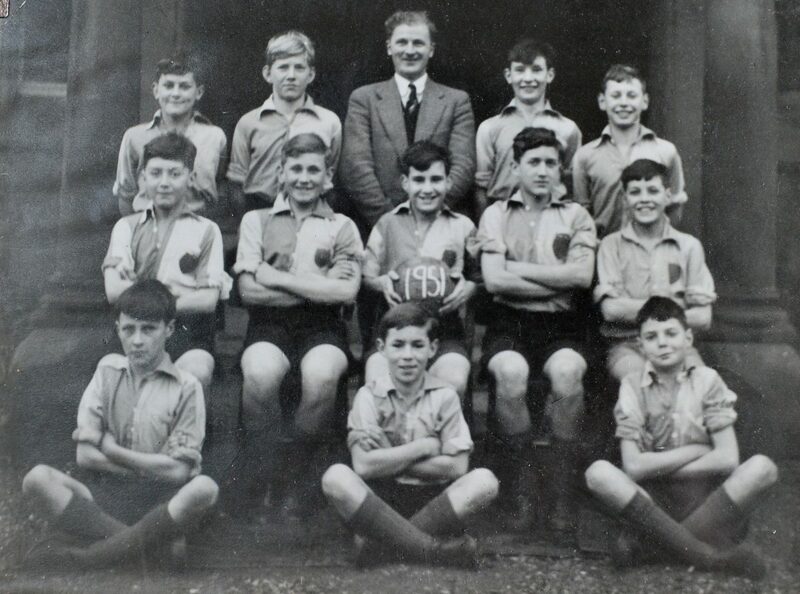 Mr Lee began kicking a ball in the playground when he was six and joined his school team four years later. He said: “When I first started playing I went in any position I could just to get a game. 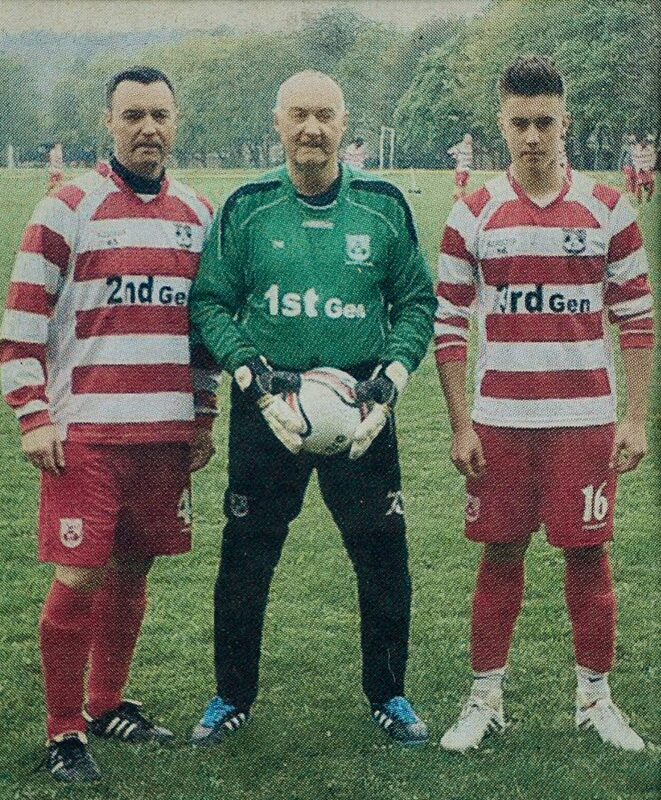 Mr Lee said: “It is wonderful to play with my son and grandson. “Unfortunately Colin has the same knee problems I’ve suffered with but it’s great when we all turn out for the same team. He said: “Joy is great and supports me. She even helps me train and often kicks the ball for me on the park.